Size 3.875" x 8.875"	4.125" x 9.5"	4.375" x 5.75"	4.75" x 6.5"	5.25" x 7.25"	5.75" x 8.75"
Boost your open rates big time by choosing products with Variable Data. Personalization is a surefire way to pique customer interest and stand out from competitors. Products are printed in full color but the Variable Data portion is printed in black ink only. 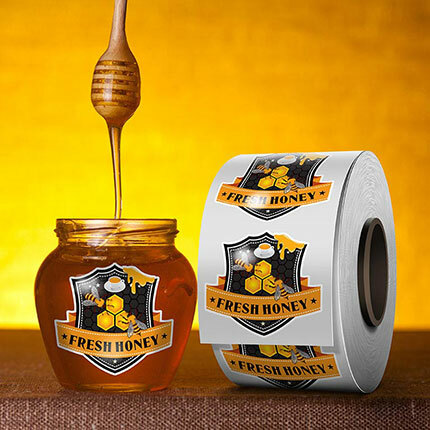 Customers can submit artwork files containing full color versions of their logo and images to be printed alongside the data. 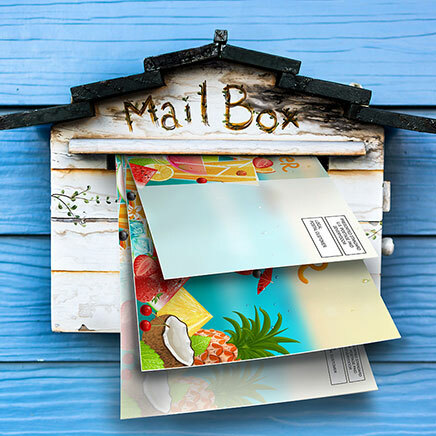 Envelopes with Variable Addressing make preparing outgoing letters a breeze. 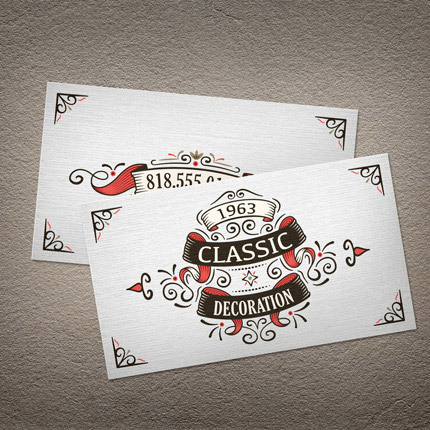 Full color, perforated Event Tickets with Variable Numbering give your events professional appeal, while ensuring all entrants are paid and accounted for. Tickets can also be used for raffles, drawings, gift certificates and more. 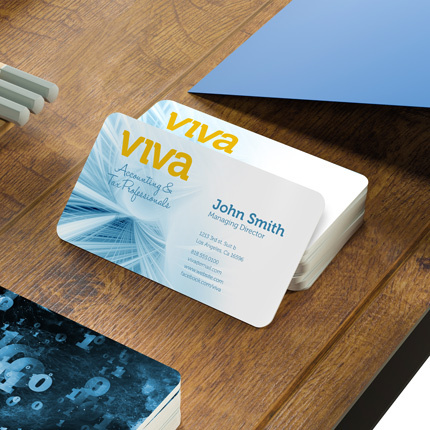 Postcards with Variable Addressing come with mailing services, allowing you to get your marketing message directly into the hands and homes of your target audience.